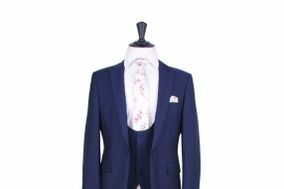 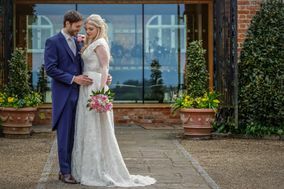 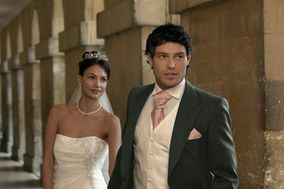 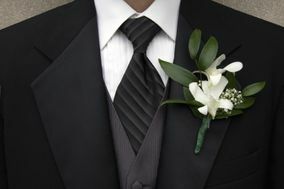 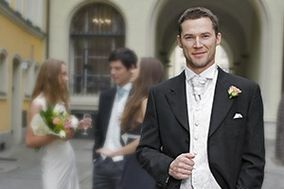 Wedding Suits ARE YOU A SUPPLIER? 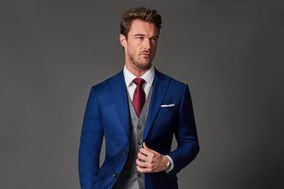 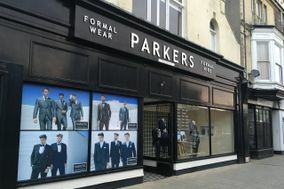 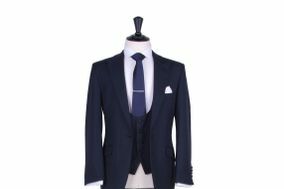 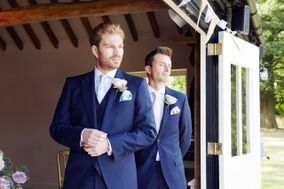 Guide to groom's suits: at this selection of stores you will find suits, tailcoats and tuxedos, and they will advise you about your best look. 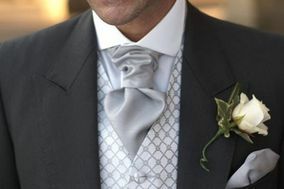 Top designers, offers and trends.